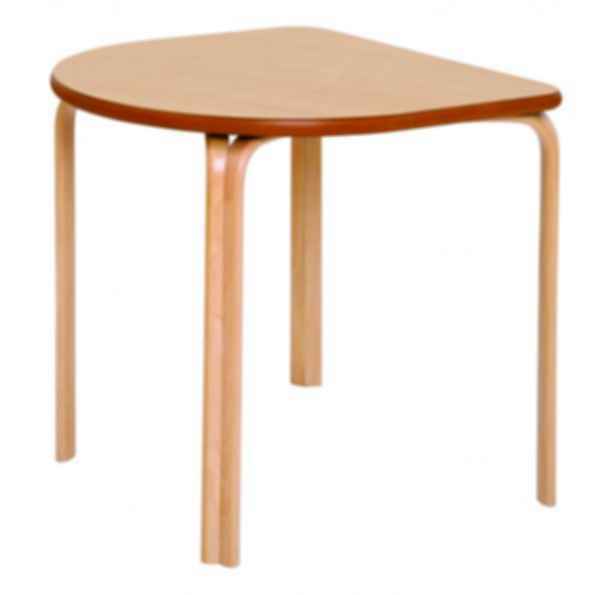 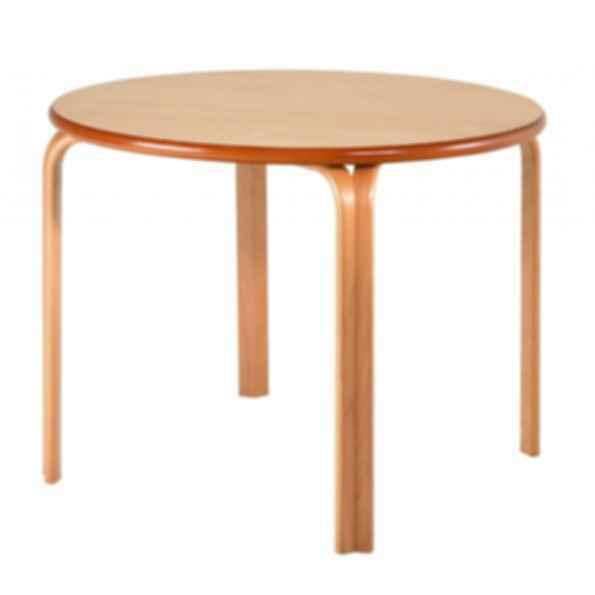 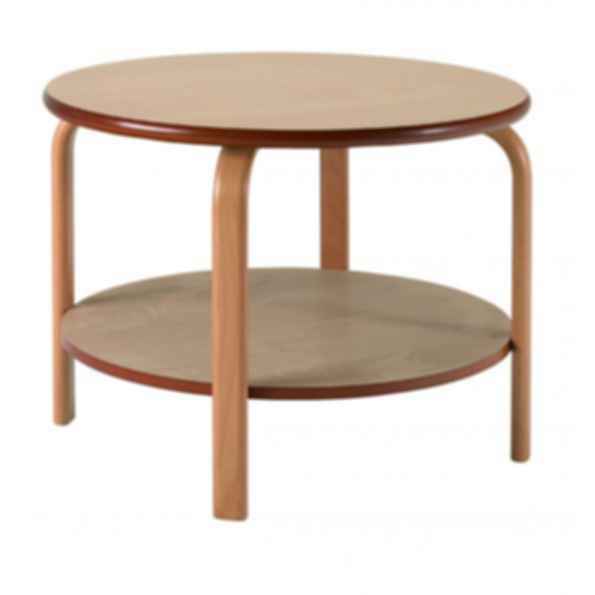 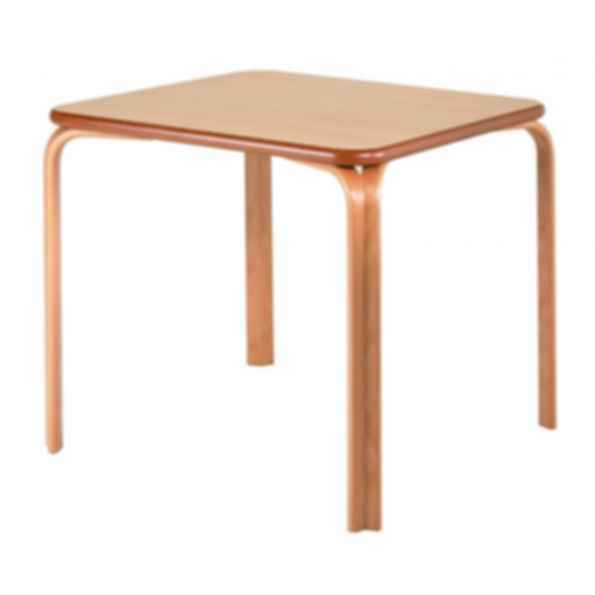 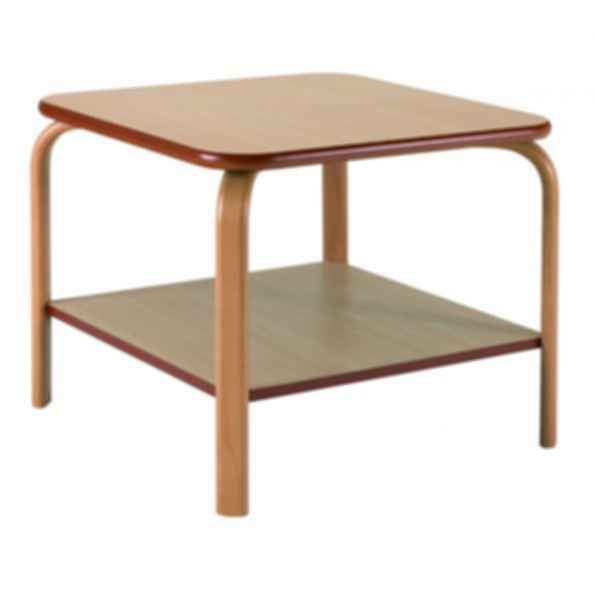 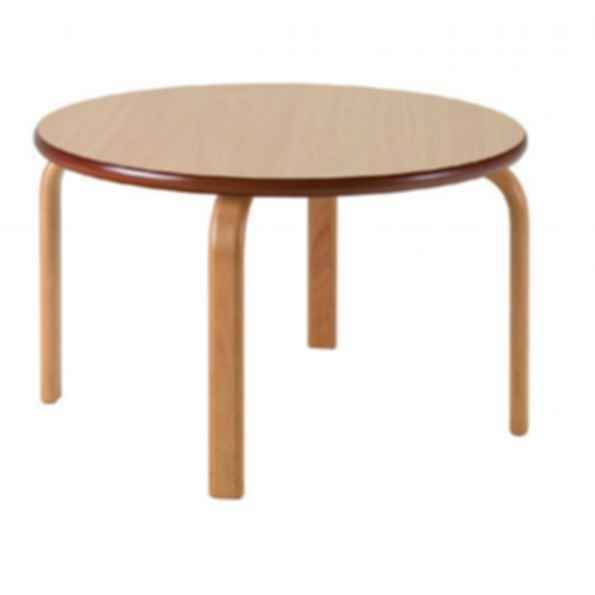 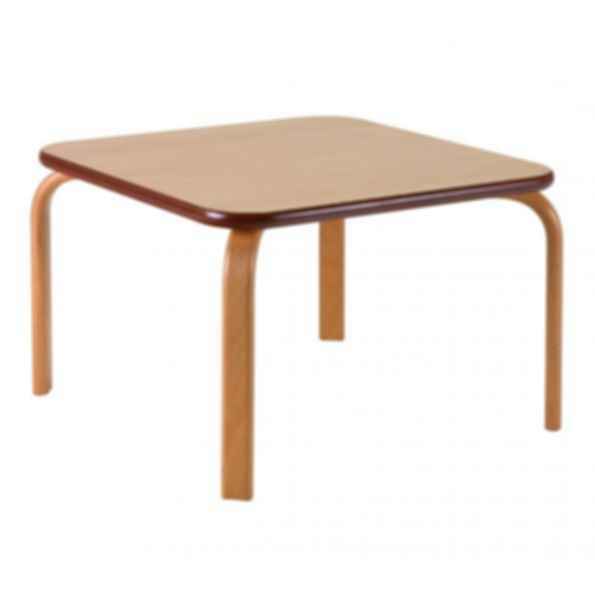 Our Gamma Range of tables uses heat resistant laminate tops to provide a practical surface for contract use. 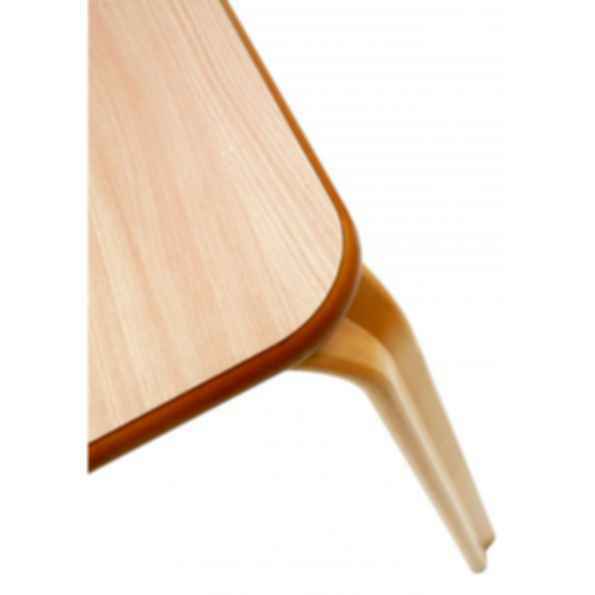 They have radiused corners and a bullnose edge safety feature and an Anti-microbial finish. 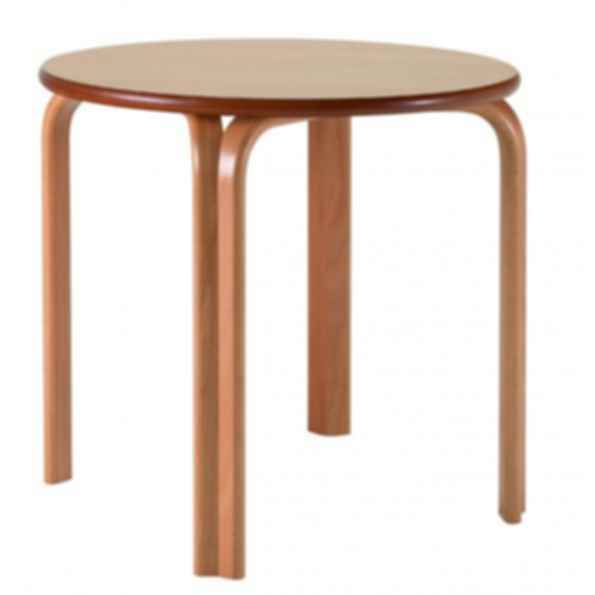 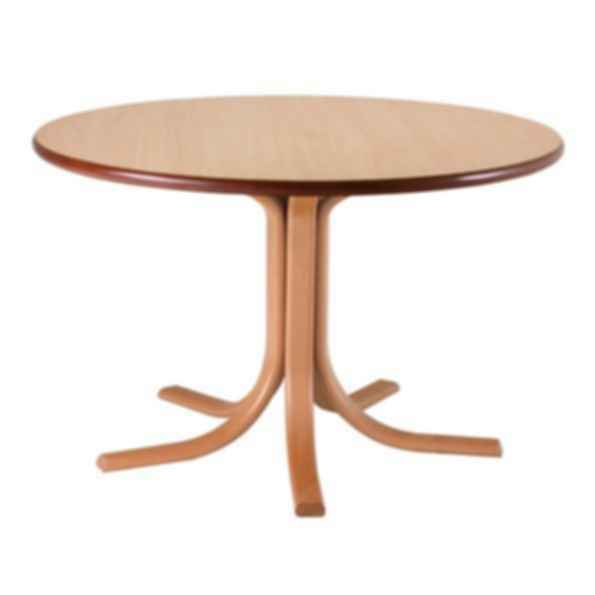 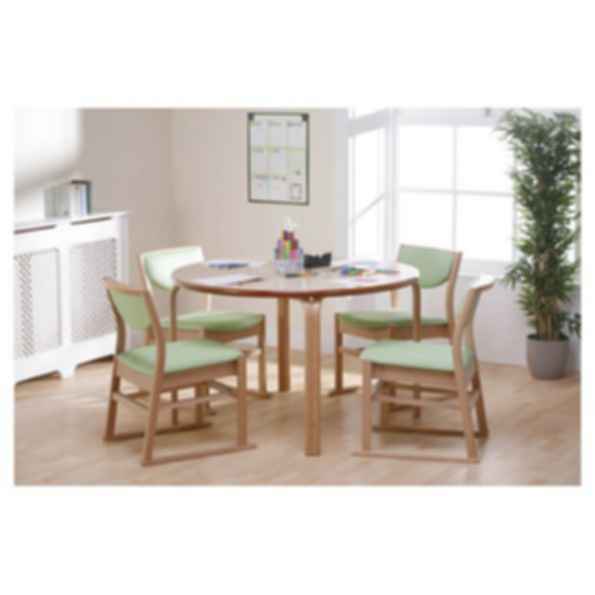 Matching coffee and dining tables offer easy co-ordination of interior schemes.